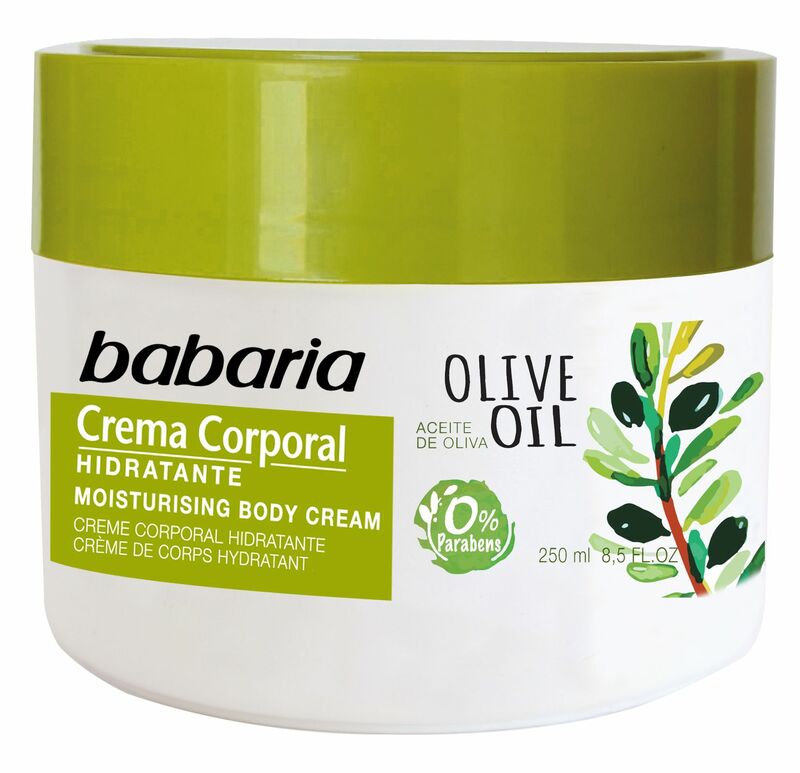 This luxurious, silky textured body cream is enriched with all the benefits of Olive Oil, delivering intense moisture and leaving your skin feeling irresistibly smooth. The amazing properties of this Olive Oil body cream bring even the driest skin relief being absorbed quickly and effortlessly into your skin leaving no residue. Aqua, Glycerin, Paraffinum Liquidum, Stearyl Alcohol, Sodium Cetearyl Sulfate, Stearic Acid, Cetyl Alcohol, Olea Europaea Fruit Oil, Tocopheryl Acetate, Phenoxyethanol, Parfum, Sodium Carbomer, Methylparaben, Tetrasodium EDTA, Acrylates Vinyl Isodecanoate Crosspolymer, 2- Bromo- 2- Nitropropane -1, 3- Diol, Propylparaben.